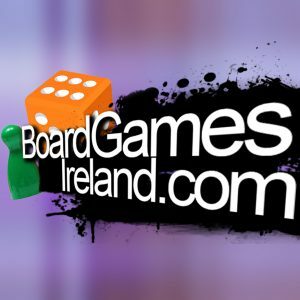 We’re a board game meet up group based in Dublin. We have meet ups every Tuesday evening and every Sunday Afternoon in Alfie Byrne’s pub. 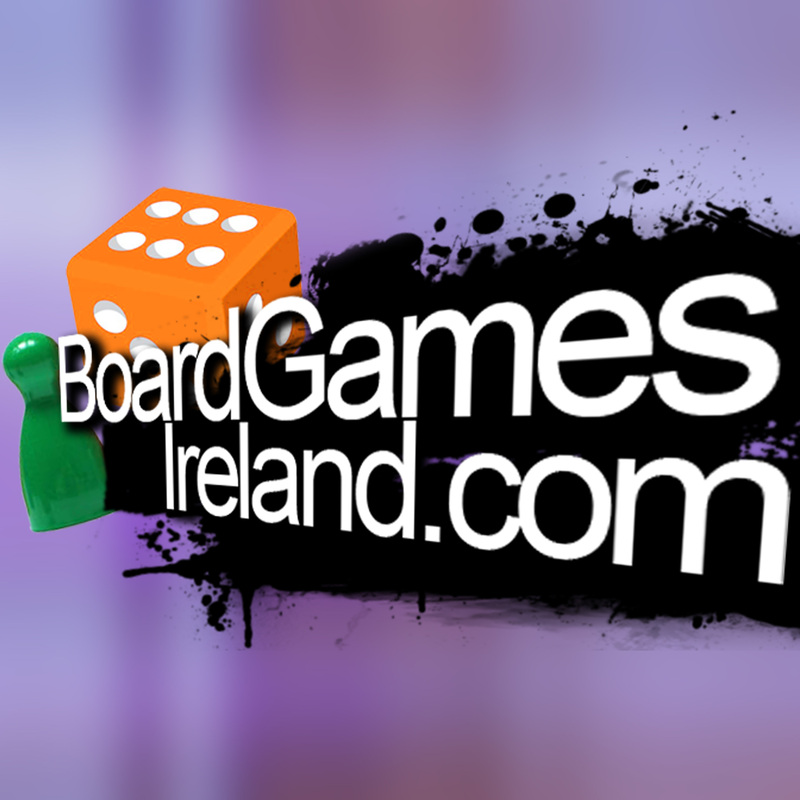 I’m @monkeyfudge on twitter and I’m happy to promote any gaming meetups around the country.